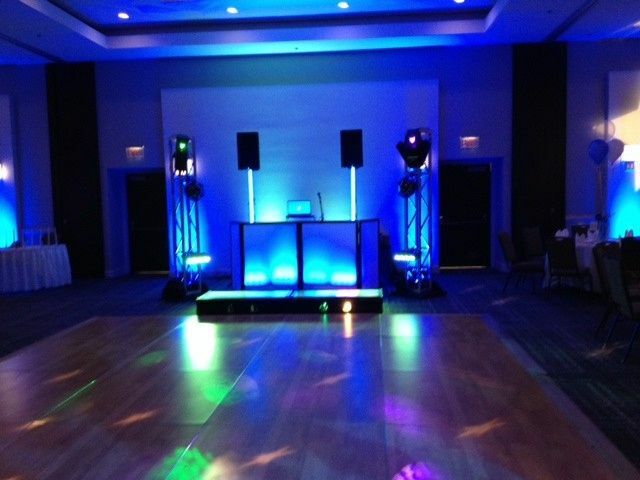 Party Central Artists, Inc. is a full-service DJ company in Montgomery Village, Maryland. 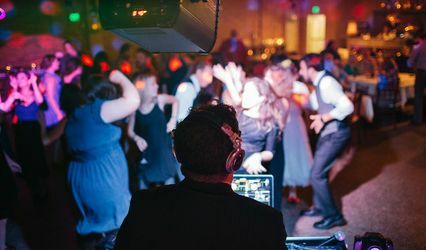 Adam Mason, president and general manager of Party Central Artists, Inc., and his team operate with the motto "spectacular events through the art of music and talent" in mind. Their attention to detail and unparalleled commitment to quality instills confidence in current and past clients. 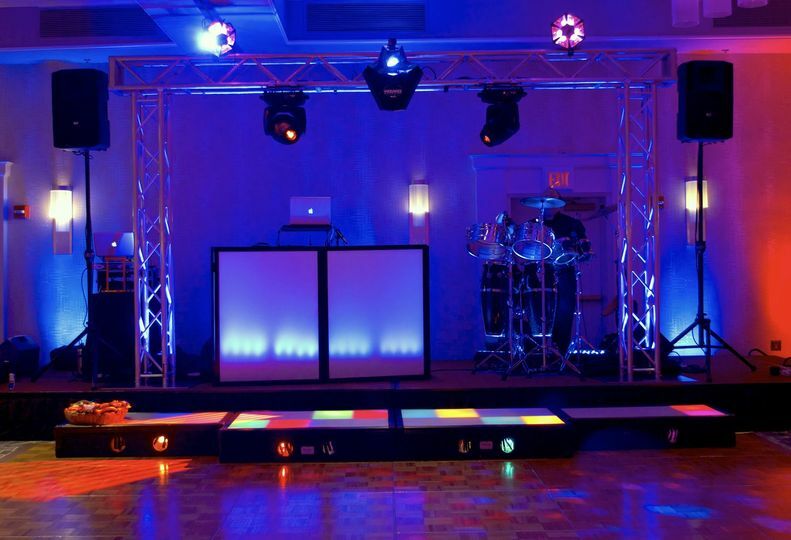 Party Central Artists, Inc. crafts their entertainment services to suit both your style and budget. 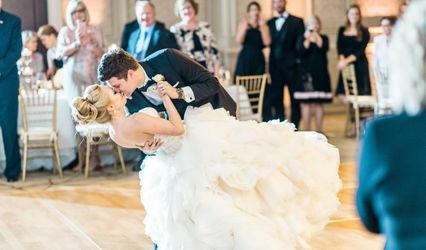 They employ the perfect playlist, talented DJs and powerful lighting effects to curate the wedding entertainment you envision. 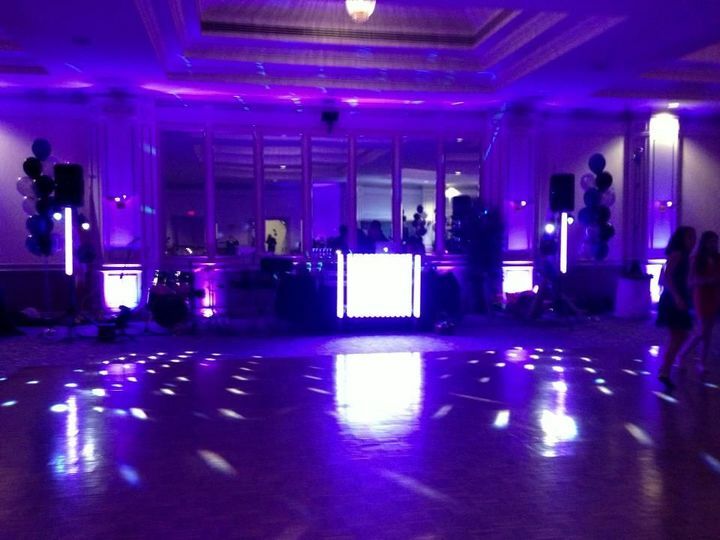 15 Reviews for Party Central Artists,inc. Shannon was our DJ and did a fantastic job, as confirmed repeatedly by my 13 year old daughter, the focus of the event, and guests from 3 generations. Shannon and her team provided a perfect mix of music, games, and encouragement that got everyone involved and excited. 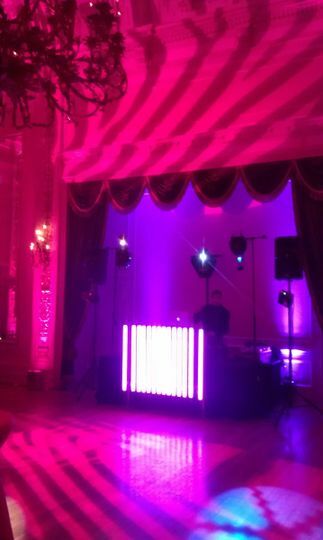 We have family members in the event industry who said this was the best party they'd been to. We couldn't agree more. Thanks Shannon! Adam and Shannon were easy to work with and have great advice from beginning to end. Our boys had an incredible time at their party, and so did we! 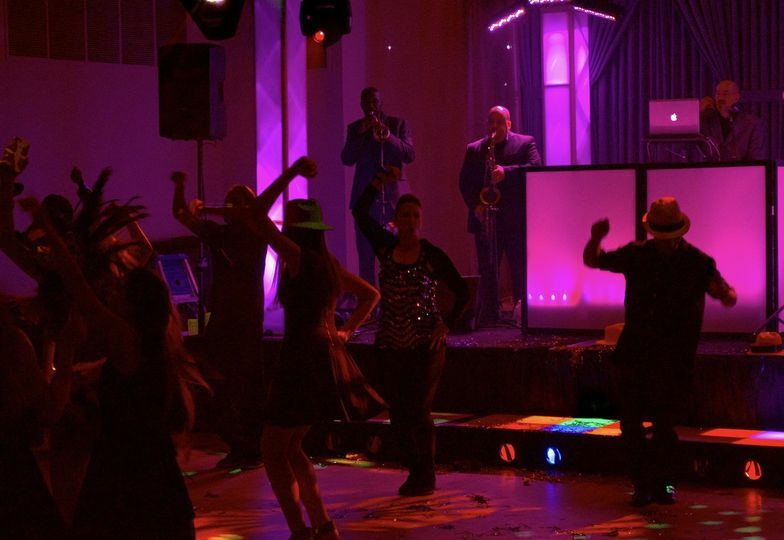 We used Party Central Artists for my son's Bar Mitzvah and it was everything we had hoped for and more. 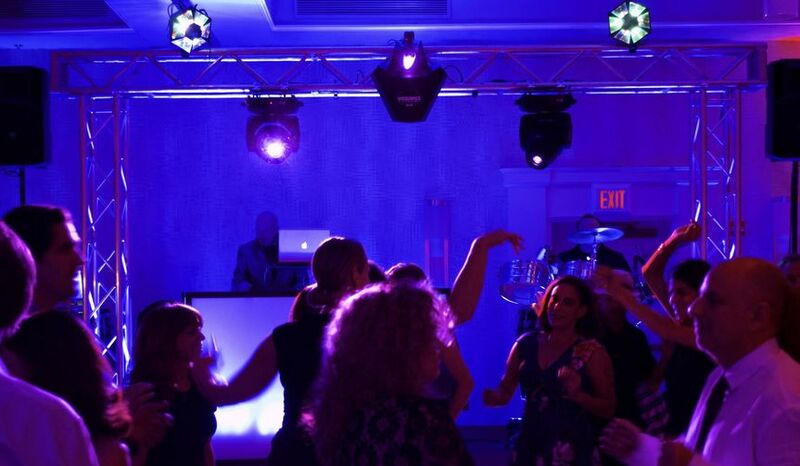 Our priority was ensuring that all kids were engaged and that ALL guests had a great time. 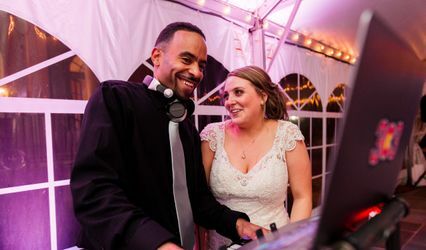 Adam & Shannon provided guidance on what type of entertainment vendors to use, they put together an amazing slideshow, provided the give-aways and dancers and created a super special and memorable event. They get to know the family so that they can ensure that the event is aligned to our needs, style, preferences, etc. 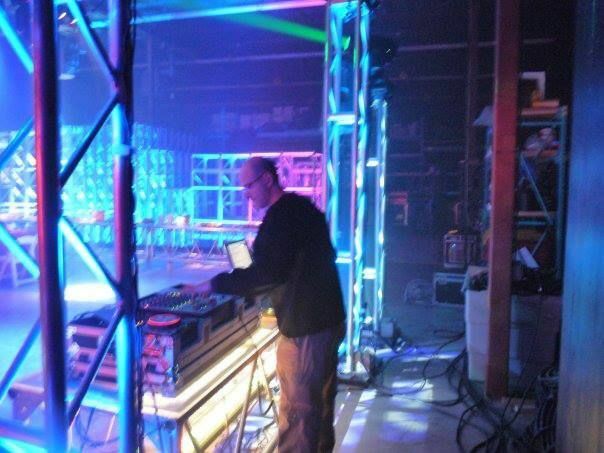 I had used the for tons of corporate events so this was my first personal event and based on all of my previous experience, I didn't stress whatsoever when it came to the entertainment because I knew they had it down and would hit it out of the park! 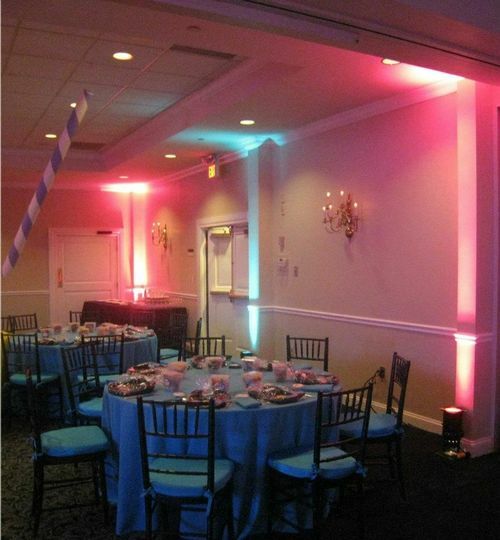 I have recommended them to many friends who were equally happy with their events with Party Central.